We’ve known for awhile that the core cast from Zombieland was returning for Zombieland: Double Tap. 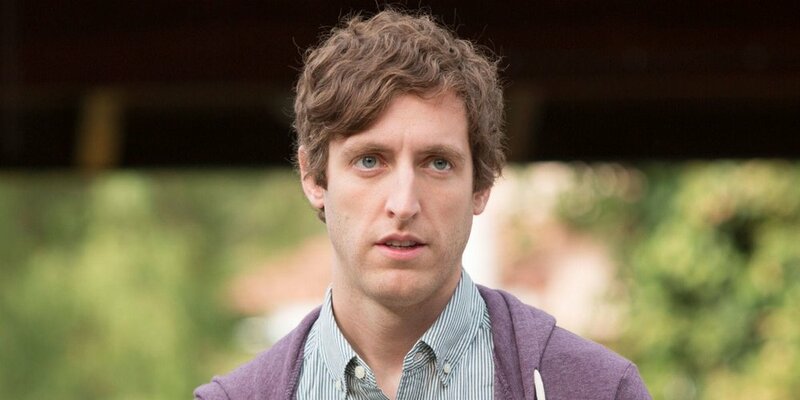 Now, we’re learning that Thomas Middleditch is joining the film in an undisclosed role. He is joining Rosario Dawson and Zoey Deutch as newcomers to the films. What role do you think he will have? Ruben Fleischer is returning to direct the film written by Rhett Reese and Paul Wernick who are also returning from the original. Zombieland: Double Tap is set to release on October 11, 2019.